With the latest in technology and extensive training, our staff is equipped to deliver consistent, reliable IT Help Desk Outsourcing to enhance your team’s capabilities. Your internal staff must have the freedom to focus on optimizing your business operations, without sacrificing the quality of customer service and personalized attention your customers have come to expect. Each of our technical specialists is trained and certified in a wide range of hardware and software solutions. Our services are customized to meet your needs and to flexibly scale with your changing business. Most small to medium-sized businesses follow an agile organization model: small teams that fulfill multiple roles across verticals. This model allows for quick product development cycles or service delivery, but there is often a lack of a dedicated team. As your brand’s popularity grows, so does the need for timely customer assistance, often times beyond what your business can provide. Considering the high cost of hiring, training & managing a robust in-house team, a growing number of companies are deciding to opt for an outsourced team. Not only does this bring in operational efficiency, but allows for additional benefits like quick ramp up & ramp down, better quality control and keeping up with technology; not to mention the cost saving. 31West has more than 16 years of experience, modern infrastructure, and aggressive pricing which empowers us to address a wide range of technical issues. We have worked with companies ranging from hardware manufacturers, software developers, retailer, finance companies, travel agencies, and other specialized businesses. 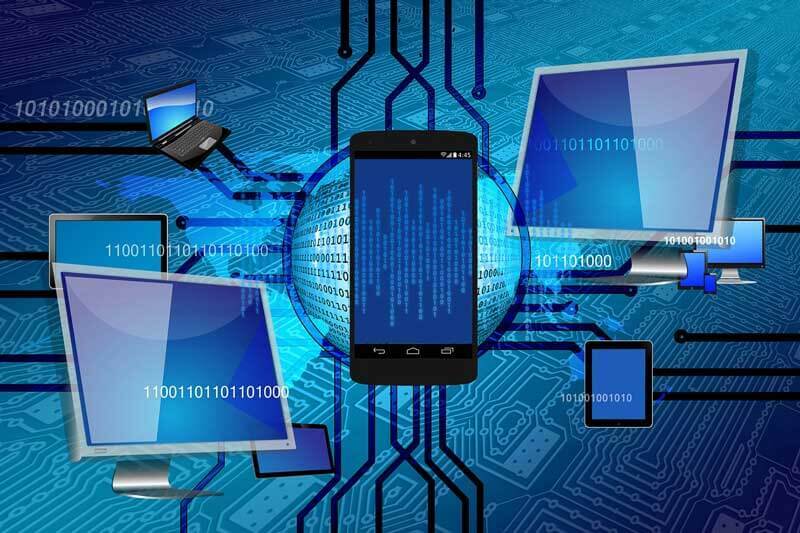 We also assist ISP’s and ASP’s, and manage technical infrastructures such as VPNs, Linux servers, and Windows servers. 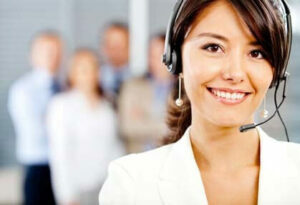 We are the preferred outsourced IT help desk company with a 24/7 delivery center. Read about Gartner’s Magic Quadrant report. Over the last 16 years, we’ve worked with a number of companies looking for IT outsourcing, each with a different way of servicing their customers. Our flexible approach provided exactly what these companies were looking for. Each company came to us with questions very specific to their engagement. Our custom outsourced solution worked well for each one of them. We will work with you and your team to create a solution that best benefits your company and your customers. We help you enhance the experience your customer deserves while allowing your people to focus on other key growth areas. At 31West, our methodology & approach is built on years of experience and are customizable to fit your exact needs. Your customers will receive responsive, round-the-clock assistance, and our professional staff will provide a personalized approach to foster brand loyalty. Increase your team’s productivity by allowing them to focus on core development and higher-tier customer requests. Our highly trained agents offer first contact resolution for the majority of requests, resulting in reduced average call times, lesser need for follow-up, and speedy resolutions to customer requests. Our IT outsourcing team includes engineering graduates with necessary certifications and experience. We pride ourselves on resolving most issues at first contact, which ensures customer satisfaction while reducing overhead costs. Are you looking for dependable & professional outsourcing vendor for your customers? Look no further, contact us with your requirements for a free quote or contact us via the form below.